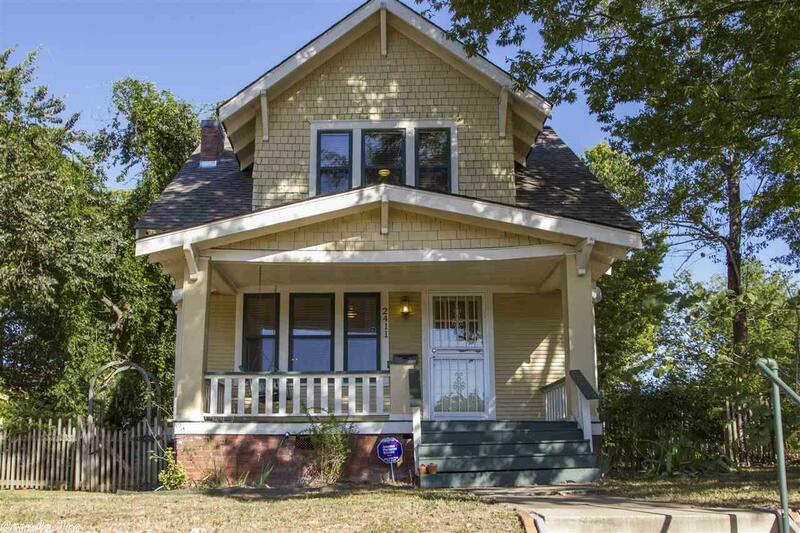 Beautiful 1920s home with a spacious front porch, original hardwoods throughout, tons of natural light, and a new roof! In addition to living room and dining room, downstairs you will find beautiful french doors leading to dining room, a half bath, and laundry room. Upstairs you will find two bedrooms, one bath, and an additional space for an office/bonus room/playroom.